For Lee, whose hands once built planes from scratch, but can no longer open a jar of jam, we are there. This eighty-five year old veteran is a one-time educator, and life-long learner. With a PhD in Education, he has shaped the minds of so many. Through conversations with volunteers and visitors, he continues to share his wealth of knowledge. A man of many talents, Lee spent his spare time devoted to fixing vehicles. From cars and motorcycles to planes, he did it all. Lee spends his time at a local hangar, where he is surrounded by the planes he loves, including his very own plane he was building from the bottom up. As the effects of aging catch up to him and with a recent leg injury, Lee has had to put a halt to his project. 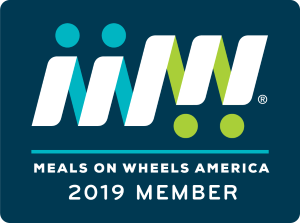 Finding it harder to get out of bed, Lee relies on Meals on Wheels Riverside for fresh, daily meals delivered by a friendly face. 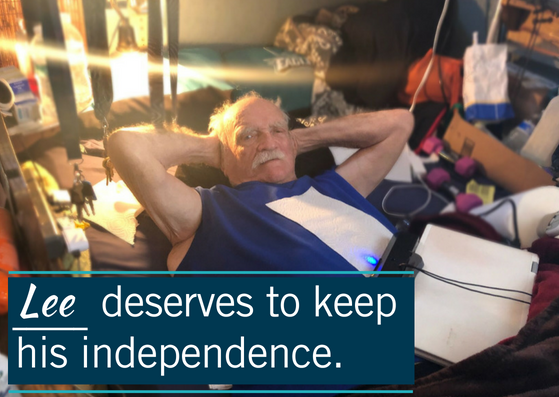 With the nutrition he needs, and comfort that he wants, Lee can remain independent in his home, by his plane, where he wants to be. With the health benefits he has experienced since receiving our service, Lee has high hopes that he’ll return to his project one day. Lee, like hundreds of other seniors, deserves to live a life with health, dignity, and independence. 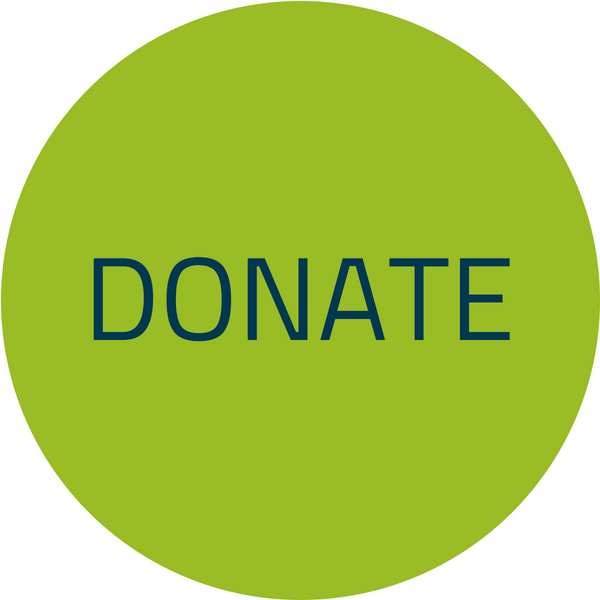 Stand up for Lee, one-time teachers, servicemen, and senior residents in your community who need you. For Lee, and others like him.